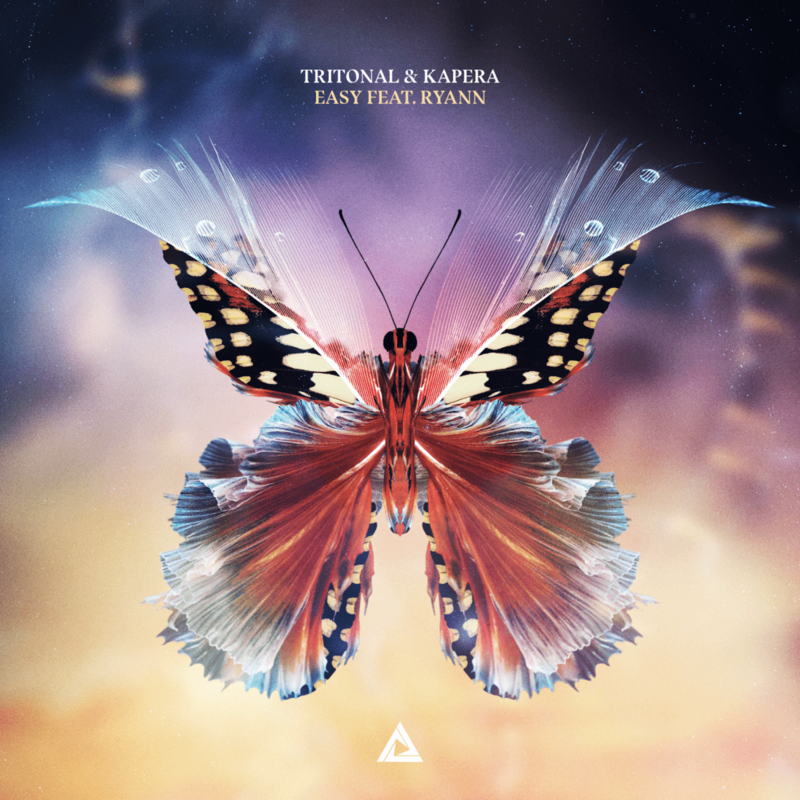 Tritonal kicks off 2019 strong with the release of their new anthemic single “Easy.” Delivering a cravable dose of Chad and Dave’s house infused signature sound, “Easy” is a brilliant euphoric song and gives fans another taste of their upcoming U & ME album via Enhanced Music. Coupled with a sublime vocal delivery from RYANN, “Easy” is an ode to Tritional’s traditional progressive sound that has been sculpted since the duo’s inception. Emerging UK artist Kapera appears on Enhanced for the first time with his work on “Easy,” and brings a spine tingling original sound to the track. Fans will know RYANN for her past collaborations with acts including The Chainsmokers, 3LAU, Yellowclaw, Nervo and more. Tritonal’s highly anticipated U&ME tour just got even better as Shaun Frank and Breathe Carolina have been announced as support alongside Enhanced family favorites Disco Fries, SJ and APEK. The March 14th show at Terminal 5 in New York City will be a special one for fans, as that date celebrates 250 episodes of Tritonia radio, which is featured on Sirius XM and syndicated across the globe. The live show celebration will be recorded live and syndicated on Sirius XM. Tritonal’s massive February 1st show at the Hollywood Palladium will also be a special one for the duo, as they have teamed up with Sony’s new immersive audio experience, 360 Reality Audio, to record the performance. Tritonal are one of only six acts having their performances recorded, and the only artists in the the dance music space helping launch the product. Their 360 audio recording will provide a music experience so immersive, fans will feel like they are at the live show. More information on Sony’s 360 Reality Audio here. 2019 is set to be a pivotal year for Tritonal and Tritonians can also look forward to a full length album of the same name, which is on the horizon. Click here for more information and to buy tickets for Tritonal’s upcoming U & Me tour. See the dates and watch the trailer below or buy/stream “Easy” here.